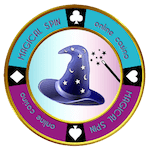 It’s open season for offers at Magical Spin casino. 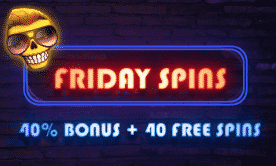 All customers that deposit over €40 on Friday have the option to enjoy a 40% bonus plus 40 spins valid only on a NetEnt slot. Get in touch with the Live Chat in order to receive your extra rounds. You have to wager the winnings from the spins 35 times. You can withdraw a maximum of €100 from the spins. The bonus plus the deposit amount also needs to be wagered 30 times. Benefit from this offer and enjoy your gambling session!